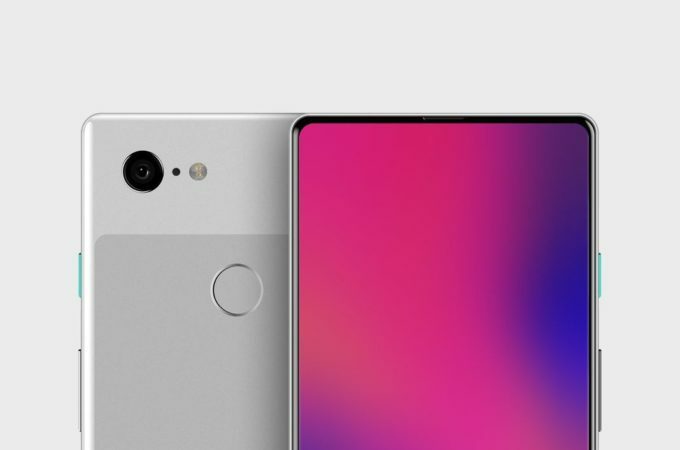 When the Google Pixel 3 started leaking earlier this year, there was also a theory that the device would be accompanied by a Pixel Ultra, a higher end than usual smartphone from Google. Everybody seems to have forgotten about that, except designer Albama Fadhal, who rendered the device below. The Google Pixel Ultra is rumored to have been conceived in order to fight the latest iPhone X versions. It should debut on October 4th as a surprise, but some say it may have been delayed till 2019, with the midrange Pixel 3 phone. Last I heard the Pixel Ultra was coming with a dual camera, so it doesn’t quite fit what Albama Fadhal did here, with a single back camera. We get some seriously narrow bezels and a big set of volume buttons the side. So big actually that nobody would mind if it was also used for the fingerprint scanner purposes. 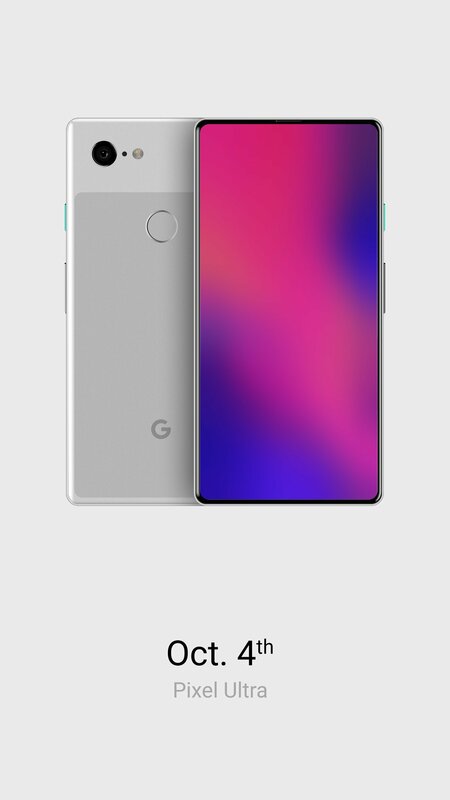 No trace of notch, which is odd, since the already leaked Pixel 3 has one. As usual, the back side is covered with a tiny bit of glass in the camera are and has a bitonal color approach. Also typical the Power button has a color accent. To me this device’s facade feels like an iPhone X sans notch, while the back is typical Pixel. Would you buy a Pixel Ultra?